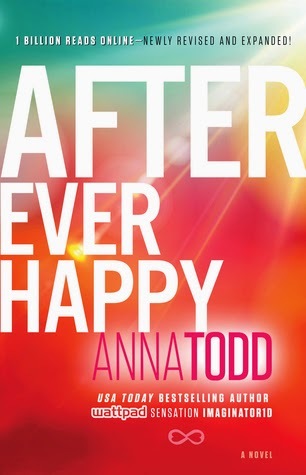 Book Four of the After series—now newly revised and expanded, Anna Todd’s After fanfiction racked up 1 billion reads online and captivated readers across the globe. Experience the Internet’s most talked-about book for yourself! And so the series reaches it’s final stretch and it was a very anticipated (and much dreaded) one, I struggled with dying to know what would happen in the end and not wanting this to be over. Even as I write this review, 2 weeks after having finished reading After Ever Happy, I miss Tessa and Hardin like the day I turned the last page. First things first, this review has spoilers for the first three books but I will avoid anything spoilery for the last book because everyone deserves to suffer… errr I mean experience this book first hand like I did. I don’t even know where to start guys, even thinking about putting down my thoughts and feelings about this book makes my eyes fill up with tears. From the moment this book landed on my doorstep I knew I was officially checking out until I was finished reading. I think all in all I got about 4 hours of sleep in the span of 62 hours. We left off in England, where Trish and Mike are about to get married and Hardin not only walks right into Vance reacquainting himself with Trish but stumbles also into a huge family secret that changes his entire life and shutters the bit of trust he had on others. The news gives him that last push over the edge. My next thoughts were naturally, Tessa is with Hardin in England and even through this devastation she will be his rock. He will find solace in her. After all, he has been doing so good in controlling his anger and thinking before acting... But then again we are talking Hardin here, why would he ever do what's expected or what makes sense... What transpires in the pages after Vance's big revelation left me literally shaking in what I can only call total and utter disbelief and anger. I went through several stages at this point. My first reaction was wanting to punch Hardin repeatedly, because I just couldn't believe he was being so stupid and cruel! How could he be so cruel!? Tessa can be infuriating at times and I swear she sometimes makes choices that you can't help but think she is purposely testing Hardin's limits but she didn't deserve to have, once again, her heart ripped out of her chest and stomped all over. At this point, I was a complete mess, I seriously had to take a break to regroup. "When you love people, you don't let them destroy you along with themselves, you don't allow them to drag you through the mud. You try to help them, you try to save them, but the moment that your love is one sided or selfish, if you keep on trying, you are a fool. If I loved him, I wouldn't let him ruin me too." When Tessa heads back to Washington, I felt completely empty and lost, I don't think I was even angry anymore, I was numb. My heart was broken into tiny little pieces and once again I felt there was little that could be done to mend things. People have their limits and love and trust can only be pushed so far before it breaks permanently. Things go from bad to worse for both Tess and Hardin. Hardin sees, a little too late, that this path of self-loathing and self-sabotaging is not only wrong but unfair, because it hurts the people who love him. It takes tragic circumstances for Hardin to snap out of his stupidity and try to go get the girl he loves, but sadly this time Tessa may really be done with the back and forth with Hardin. My worst fear coming true and I was almost breaking. 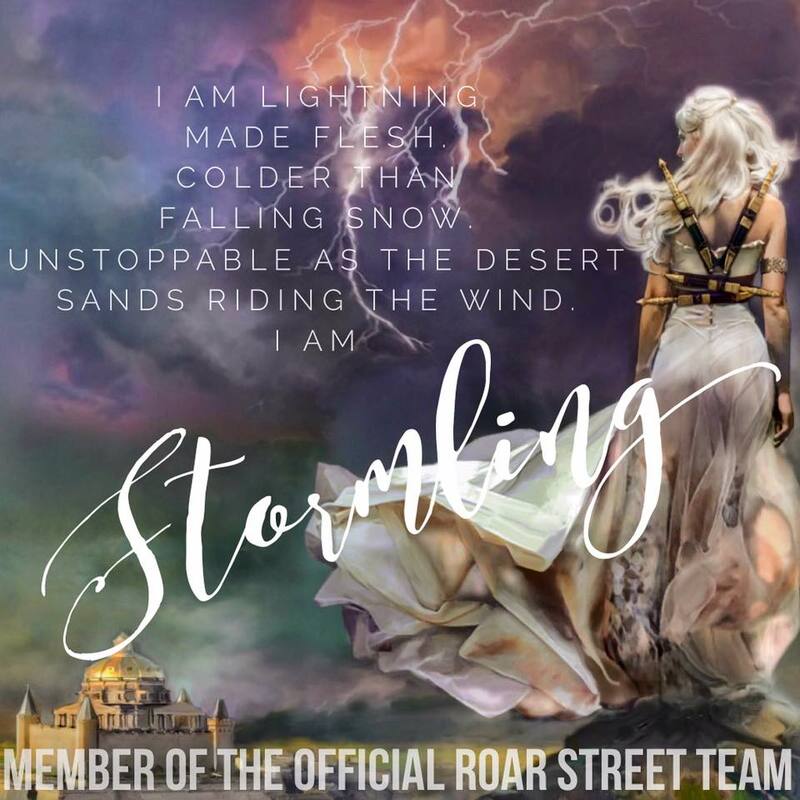 The moment they would realize that they were just not good for each other had haunted me from book 1, and everything seemed to be going in that direction. I was experiencing loss as what felt first hand and I just couldn't stop crying, my cheeks were tear stricken the whole time and I think I have warped the pages on my book. I would love to go into more detail about the conclusion of this series and the end of the book but I feel that if I did I would be cheating you of experiencing one of the most emotional endings I have ever read in a series. What I can tell you though is that the anguish and complete wreck of emotions never lets go, it goes on til the very last page. I couldn't believe Anna was doing this to my heart, I thought I wouldn't make it to the end. So much growth for both Tessa and Hardin. It took them enduring so much pain to get through the issues they had with themselves, even if it may have ended up costing them their relationship. Whether Tessa and Hardin end up together in the end...well that's for you to find out. I personally walked into this book with doubts as to whether that would be the case. What I can say is that I was happy with the way Anna wrapped things up, it was real and it made you think and value what they once had and what it became throughout the course of all 4 books. I think Anna took chances when she wrote the end and for that I thank her because I don't think After will leave me any time soon. I have the hugest series hangover ever, the last one I had was when I finished reading The Infernal Devices by Cassandra Claire, funny I would suffer my only two major hangovers at the hands of a Tessa. I was out of commission the next day while I processed my feelings. It was worth every single tear shed, every minute spent cursing Hardin out, every single frustrated text to my besties, and every single minute waiting between books! Thanks again to Simon and Schuster and Gallery Books for the review copy and thank you Anna for bringing this series to us, it truly was a wonderful roller coaster of feels that I will soon revisit and will never forget. I have been considering this series, after seeing so many loving it on Goodreads. I think I need to try it! Please do! It's such an amazing series! I loooooved it so much! I teared up just writing this review last night. Oh god!! This just made me cry all over again! Those wounds were almost healed! Miss them and LOVED this. Fantastic review as always!! I'm so sad that it's come to an end!